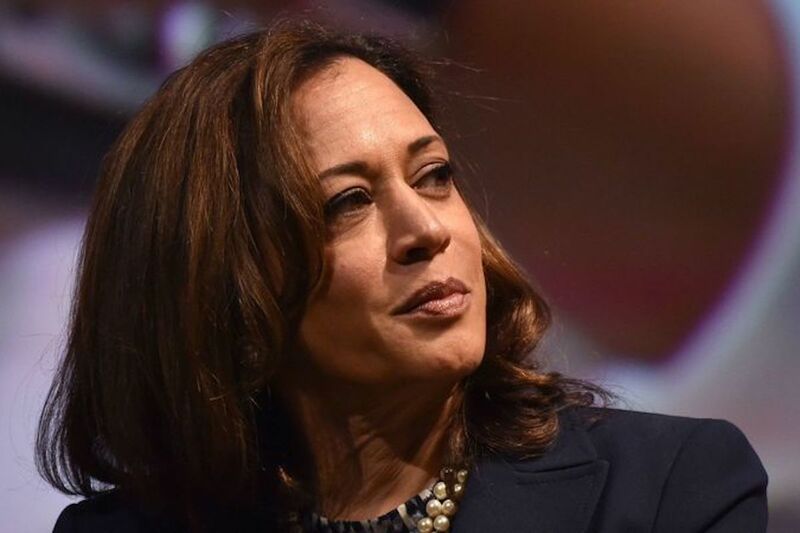 Kamala Harris is a half-Jamaican, half-Indian woman from Oakland, California, the daughter of two UC Berkeley grad students. She went to high school in Montreal. She married a wealthy, white, Jewish lawyer later in life, and didn’t have kids of her own. When she’s not in Washington, she splits her time between San Francisco and Los Angeles. Her first name is Sanskrit and gets mispronounced all the time. She was being mentioned as a front-runner presidential candidate before she’d even headed over to her Senate victory party, all of two years and two months ago. Elizabeth Warren attacks every issue by diagnosing an economy warped by decades of bad policy. Washington Governor Jay Inslee centers his pitch on the climate-change emergency. For Harris, such a singular focus feels too narrow.